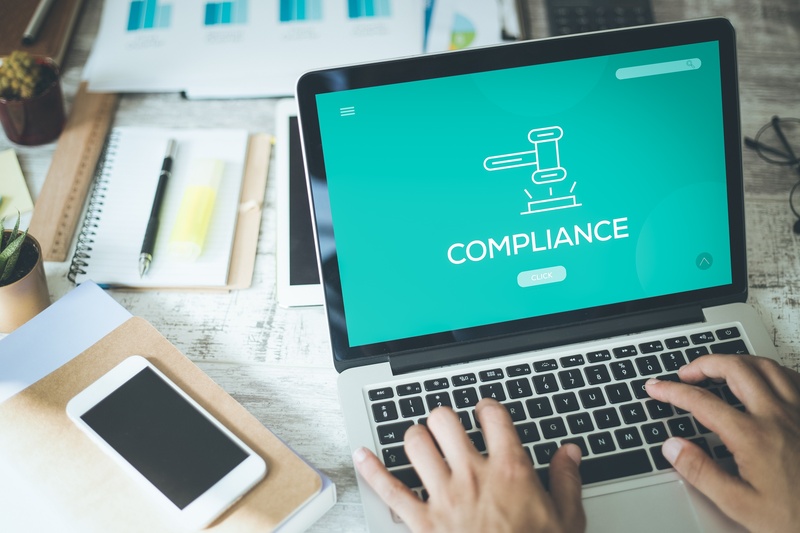 To help keep up with document compliance, Docutech’s Compliance Consulting team regularly reviews and provides updates on the latest changes to lending related laws and regulations. In addition, Docutech ensures these updates are incorporated within the ConformX dynamic doc gen engine, eliminating the need to manually update doc libraries. There are a number of TRID-related issues which we provided detailed analysis on. First, is one of the more unique changes made under TRID 2.0 that requires creditors to disclose the amounts of post-consummation inspection and handling fees with the “Loan Estimate” (LE) and “Closing Disclosure.” There are a number of “tolerance” levels that may be applied to post-consummation inspection, draw, and handling fees, based on the facts and circumstances of the deal. Also in April, the CFPB issued a finalization of its proposed amendments to TRID (82 FR 37794 ) to fix the “black hole” or “gap” rule concerning the use of the Closing Disclosure for “resetting tolerances.” The effective date of these TRID 2.5 amendments is 30 days after publication in the Federal Register. And finally, TRID 2.0 has a significant impact on construction loans. Determining the exact terms of construction loans is too extensive a topic for this blog, but Docutech’s in-depth, special, ongoing online feature on the impact of TRID 2.0 on construction lending helps break down the changes. South Carolina: revised amounts for certain dollar amounts promulgated under the South Carolina Consumer Protection Code. The new amounts will take effect on July 1, 2018. Department of Veteran’s Affairs: issues FAQs on VA interest rate reduction. The handbook failed to inform lenders when the Veteran’s statement and lender’s certification should be delivered to the Veteran. Department of Veteran’s Affairs: revised loan product rules regarding construction loans for veterans. Freddie Mac: published Servicing Bulletin 2018-6. Among other changes, this bulletin revises the cancellation procedures for borrower-paid mortgage insurance. Oklahoma: published new fees that updated dollar amounts for certain provisions under the Oklahoma Consumer Credit Code. The changes will take effect on July 1, 2018. Wisconsin: amends state statute such that interest payments on escrow accounts for new loans originated by “a bank, credit union, savings bank, savings and loan association or mortgage banker” no longer require interest payments. The loan originator and NMLS information blocks that print on the last page of the Note and Security Instrument have been updated. More. MI documents Cx997 and Cx995 have both been updated. More. Assignment of Lease (Cx4982) has been updated. More. Multi-factor Authentication put in place. VA Loan Comparison (Cx14501) has been updated. More. A change relating to date fields on the 4506-T has been made. More. NY Assignment of Mortgages forms updated. More. TN security instruments have been updated. More. MA MERS assignment document updated. More. OR update to Spanish language disclosures. More. Retiring generic Inter Vivos Revocable Trust documents. More. SD mortgage document update. More. NY-copy of Loan Security Agreement (Cx4987) updated. Join us each month as we break down the major trends impacting loan document compliance. Want more timely updates and technical details? Subscribe to our compliance blog and news update email for updates as they are announced.